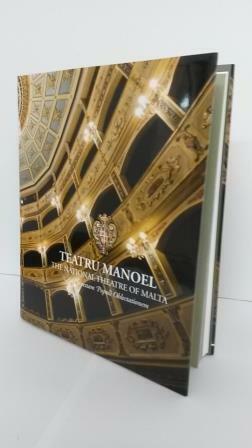 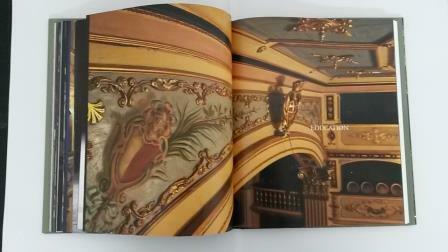 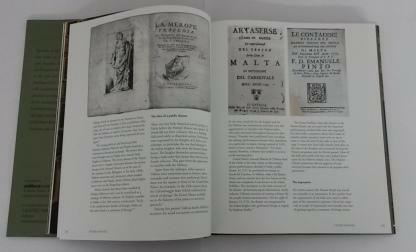 Teatru Manoel has commissioned a new book which documents and celebrates this unique historical national theatre and architectural jewel. 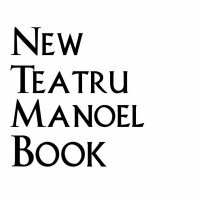 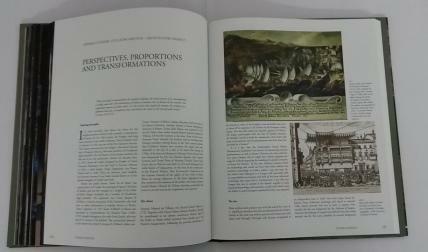 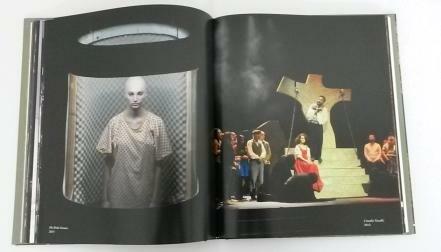 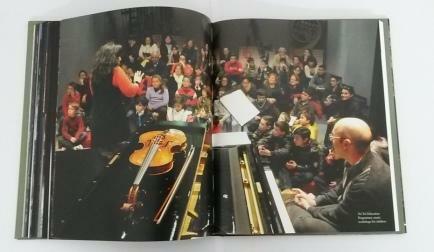 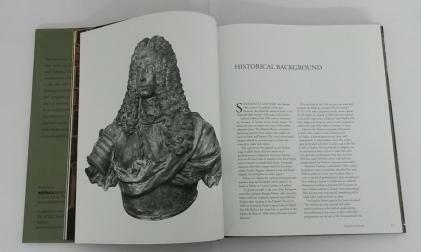 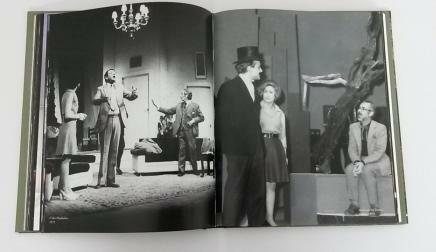 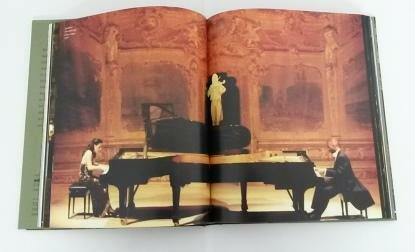 The book presents the history of the development of the building, a pictorial representation of the different performing arts productions staged at the Manoel and a chronological list of all the events dating back to 1960. 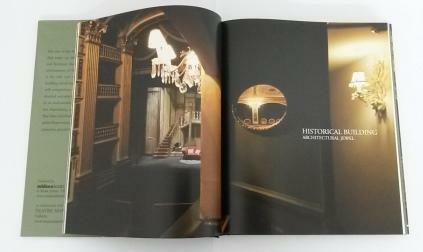 Published by Midsea Books, the book makes an excellent gift or a memento for anyone interested or involved in theatre, history, architecture and the local performings arts scene.